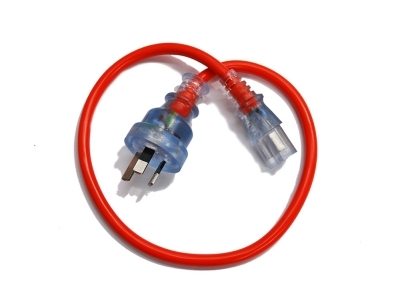 Known also as the 'Caravan Plug' - this adapter lead set is designed to allow testing of the 16amp leads often found in outdoor situations. 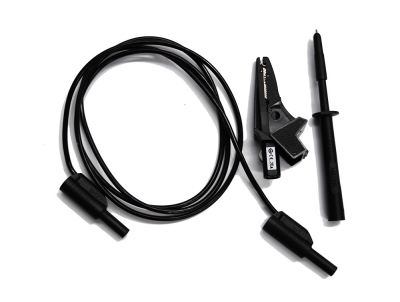 A replacement 4mm Lead Pack compatible with the Metrel, Seaward, PAC and Kyoritsu branded equipment. 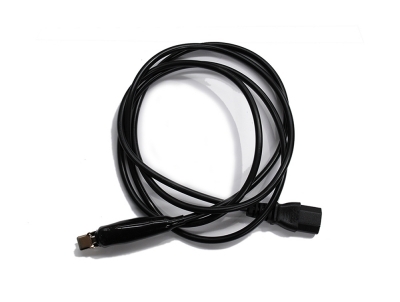 Replacement power supply lead for a range of Seaward Portable Appliance Testers. 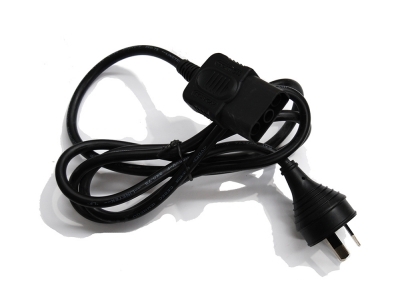 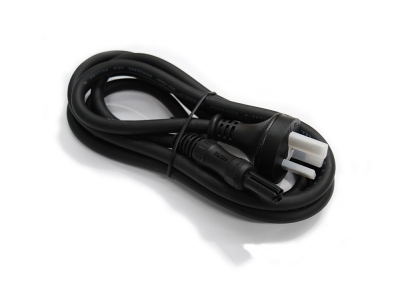 Replacement power supply lead for the Kyoritsu 6201A Appliance Tester. 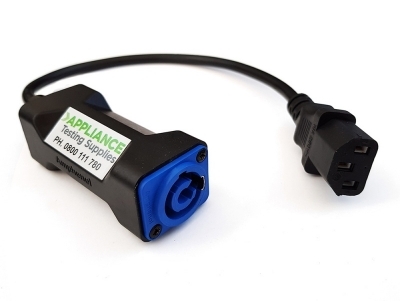 Replacement IEC Lead compatible with ALL Portable Appliance Tester brands. 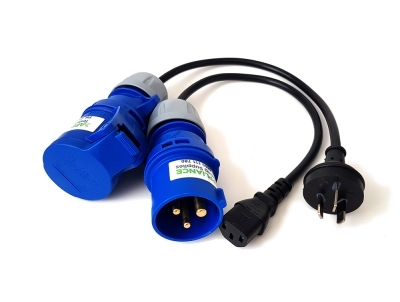 Replacement Earth Return lead compatible with the Wavecom Portable Appliance Testers. 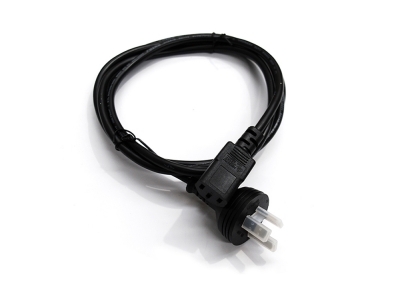 Replacement IEC power supply lead for the Metrel Portable Appliance Tester. 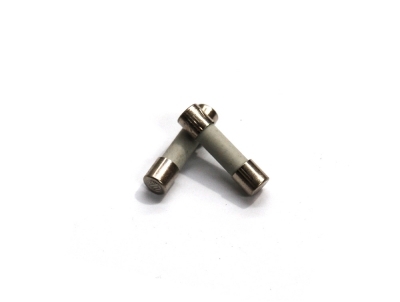 Replacement fuses for the Metrel DeltaPAT 3309 Portable Appliance Tester.